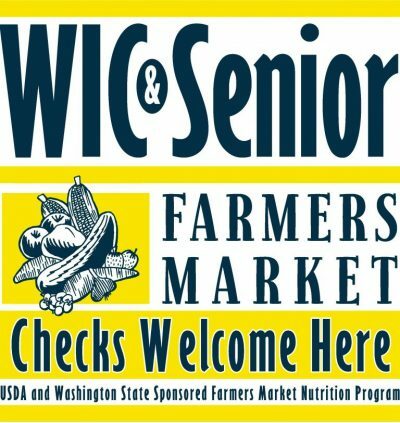 The WSU Food systems Program is working to Improve physical and financial access to healthy foods for all community members. The annual USDA Household Food Security study found that 12.7 percent of households in the US (15.8 million households) were food insecure during 2015, meaning that one or more members of the household were, at times, unable to acquire adequate food because they had insufficient money and other resources for food. Food insecurity, as well as a basic lack of access to healthy food, is associated with higher instances of many chronic diseases including heart disease and diabetes, and disproportionately affects low-income communities, communities of color, and rural areas. Addressing systemic inequities related to food security and access is an essential part of the WSU Food Systems program. The WSU Food Systems program works to foster community food security by working with partners to improve access to nutritious, safe, affordable and culturally appropriate food for all community members. Our activities include farm-to-food bank programs, gleaning programs, conducting community food assessments to identify barriers to access, increasing healthy food in institutions such as schools and hospitals, and SNAP-Ed nutrition programs. Through our extension, research and academic programs, our faculty is exploring the policies, systems and environments needed to build an equitable and just food system and seeking to improve food access and dietary quality in communities around Washington. NW Harvest Growing Connections Produce Portal Coming Soon!